HSM Welcomes iMed Health Training! iMed Health Training center short-term programs helps student focus and strive only in the medical field exclusivley, the school equips individuals with the necessary knowledge and skills to begin functioning immediately as a medical professional . We keep our instructor to student ratio low; this ensures all students get the undivided attention they need to have successful medical careers. 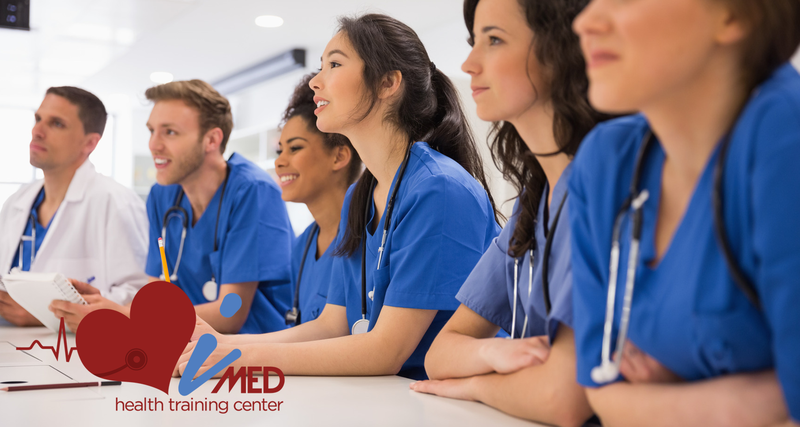 iMed Health Training Center offers comprehensive academic programs in two general study areas including Medical Billing and Coding, Health Information Tech & Nurse Aid . Within these three broad based training programs, iMed students may choose among a number of possible medical specialty fields thus allowing the student better flexibility in future career planning.